The Dalzell Group is proud to be working for the world’s finest real estate brand – Sotheby’s International Realty. It’s no secret that real estate has become a global marketplace and our clients deserve to have their properties seen in all corners of the world! Sotheby’s International Realty has over 800 offices and 15,000 agents that we partner with to create a powerful referral network. 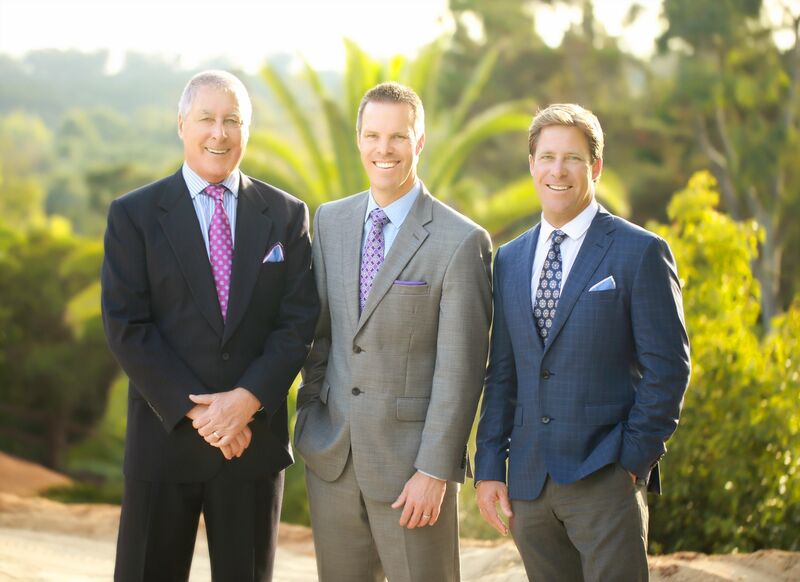 The Dalzell Group has also been selected as the San Diego representative for the EAN (Exceptional Agent Network) which is a collection of top-producing brokers across the US and internationally dedicated to sharing best practices and promoting real estate in our home markets. This gives our clients unique access to buyers from the top feeder markets looking for primary and vacation/second home properties in San Diego. With partners in Seattle, New York, Los Angeles, Chicago and Miami, as well as international destinations including Sydney, London and Hong Kong, we are able to offer our buyer clients unparalleled access to off-market opportunities around the globe. Whether you’re looking to relocate, buy an investment property or purchase a vacation home, we would love to help introduce you to one of our EAN partners. Our team has also aligned itself with a number of other international brokerages to expand our reach for both marketing San Diego listings to the global buyer market, and to provide California buyers with exclusive access to the finest international destinations and investment opportunities. One such partnership is with 7th Heaven Properties, a leading Caribbean property marketer based in London. They list property from the Bahamas in the North to Tobago in the South, as well as Central and South American countries with Caribbean coastlines, including Mexico, Belize, Honduras, Nicaragua, Costa Rica and Panama. 7th Heaven listings include both residential and commercial properties, from luxury villas in St Lucia, Barbados and the Grenadines to affordable studio apartments and golf residences in investment hot spots Panama and the Dominican Republic. Through our network of 40 real estate agents, 80 Caribbean property developers, banks, wealth managers, Tourist Boards and airlines, we can provide you with detailed, up to the minute, insight into the market and investment opportunities with the highest growth potential. Our foreign exchange partner can help you to get the best exchange rate when making international money transfers, saving you money on property purchases. Our highly respected partner The Sovereign Group (established 1987, Gibraltar), can assist you with the setting up and management of offshore and onshore companies and trusts to assist with tax planning, asset protection, asset management, capital raising and specialized tax advice.